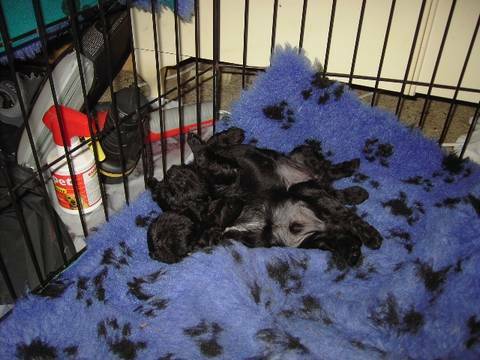 Puppies at Besten kennels are relaxed and happy. I only breed in order to produce myself a lovely new show puppy and this means that I don't have many litters and puppies are not always available. Quality doesn't just happen it takes a planning! Show and companion enquiries are welcome.